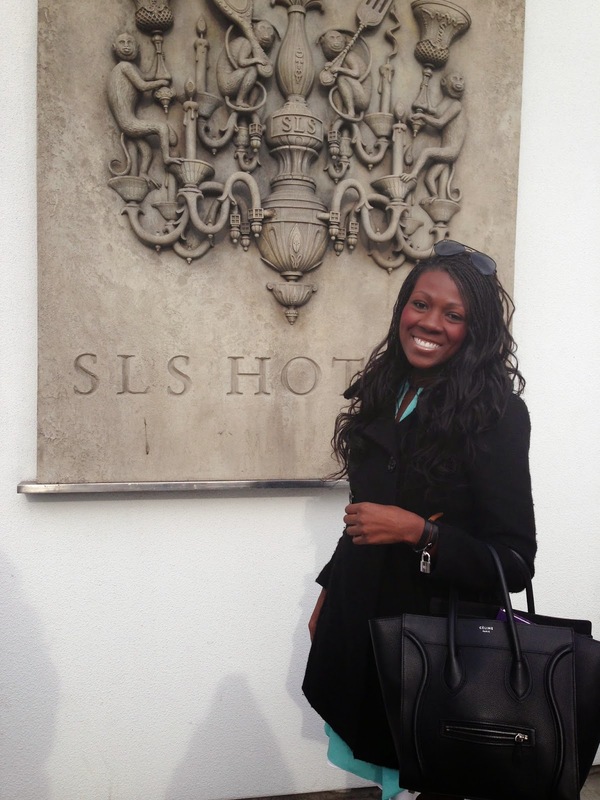 Arriving at the conference location the SLS Beverly Hills bright and early all smiles!A colossal crowd of top bloggers and fashion influences flocked to Beverly Hills' SLS Hotel to attend the prestigious invite only event. I truly felt honored and blessed to be included in an event that included so many women I look up to. I was also extremely thankful that I selected to wear wedges for the first day of the event. 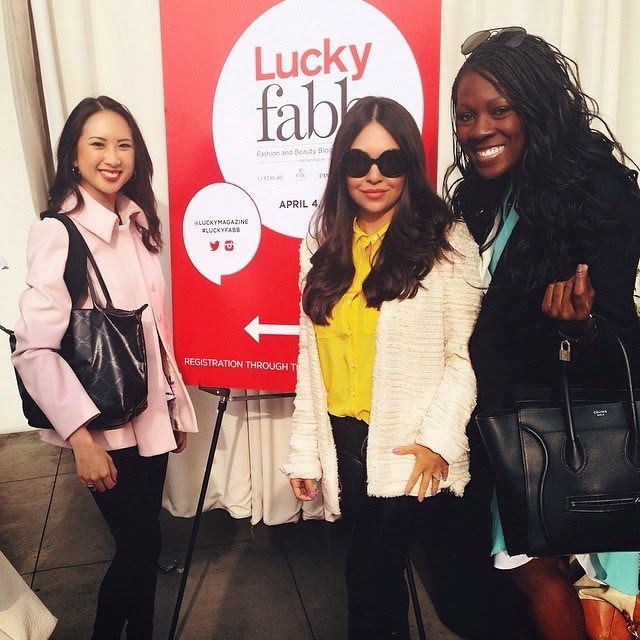 An official Lucky FABB West Attendee! the third West Coast installment of Lucky's two-day fashion and beauty blog conference, Lucky FABB. Eva lead conversations that were candid and full of sassy and savvy career advice. The "Next Level Personal Style" workshop included international Victoria's Secret Angel model Karolina Kurkova and L.A. blogger Aimee Song of Song of Style. On the subject of negative commentators, Song kept it SASSY with one simple line: "Let your haters be your motivators." 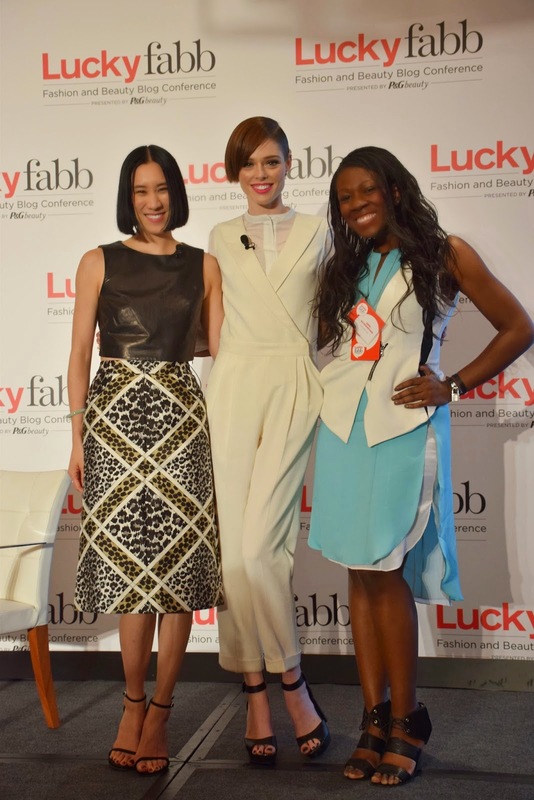 With Lucky Magazine editor-in-chief Eva Chen & Fashion Model Coco Rocha. I basically talked my way on stage for a photo opportunity #notaselfie #misserinsays #sassy #savvy! After a" Fabb" and eventful day I was ready to take full advantage of the SLS Beverly Hills accommodations and call it a night! Arriving at the event and joining the "ladies who brunch". The outdoor brunch was gorgeous and an amazing opportunity to soak up the sun and the afternoons fashions. While noshing on light bites and sipping on mimosas. All good things including Lucky Fabb must come to an end. I want to thank Lucky for including me in such an amazing weekend getaway. That was full of sassy and savvy advice, life changing experiences and new relationships that will last a lifetime! Love our pic and the brights of spring. Come up to SF and see me!! It was great meeting you as well this weekend !Lucky FABB West clearly saved the best for last YOU my dear! I loved connecting with you and had such a great experience at the conference. A trip up north is is for sure in the future,Stay In Touch! Beyond jealous of your Celine! 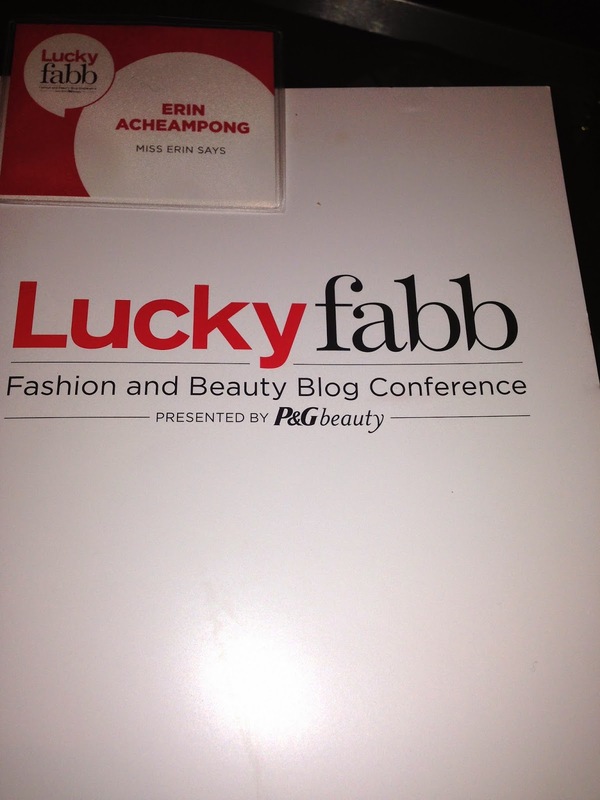 Had a great time at LuckyFABB and was awesome meeting you! Urth soon! 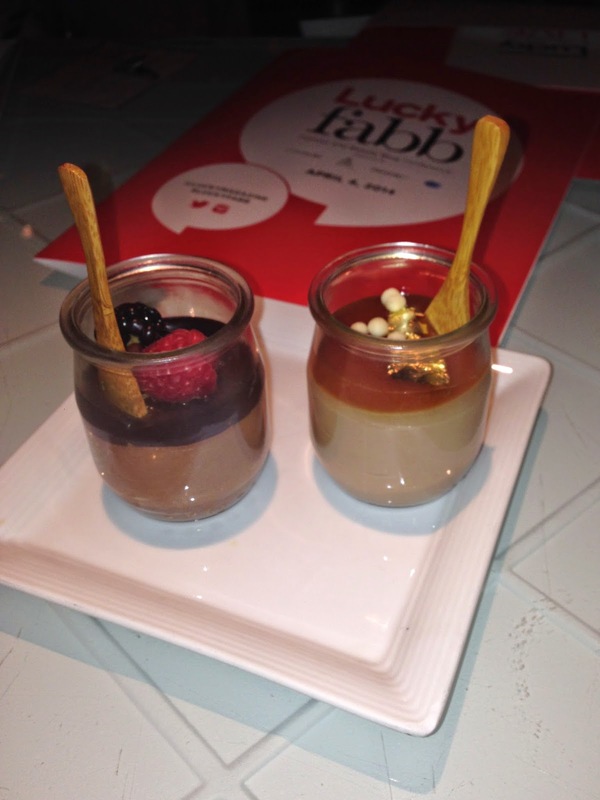 Lucky FABB was great and I am thrilled that we met ! Yes, Urth very soon !